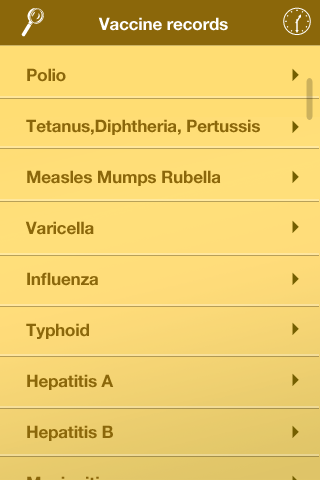 With Vaccine Record for Travelers, you can record details of your vaccines in your phone and have those details on hand when needed, either by referring to the app, or e-mailing a summary. 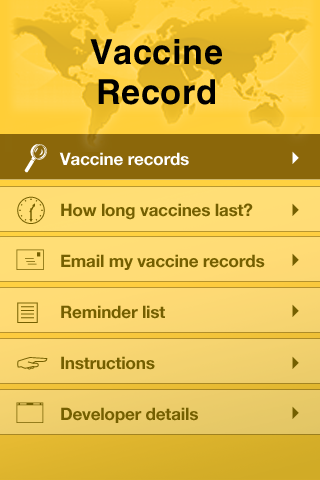 Losing your vaccination records will cost you time, money, and pain in the arm when you have vaccines repeated. 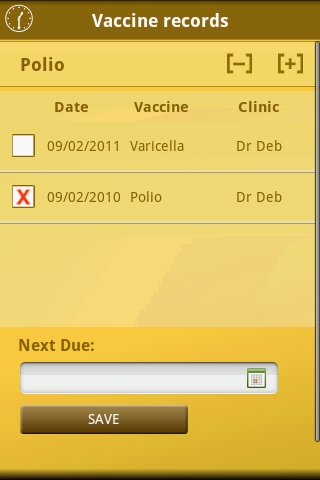 Vaccine Record also allows you to set reminder alerts so that your device will remind you when vaccines need to be updated. 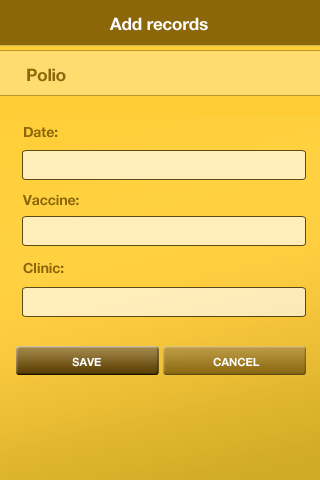 You can even store a photograph of your vaccine records (especially your yellow fever certificate) in your phone or tablet. 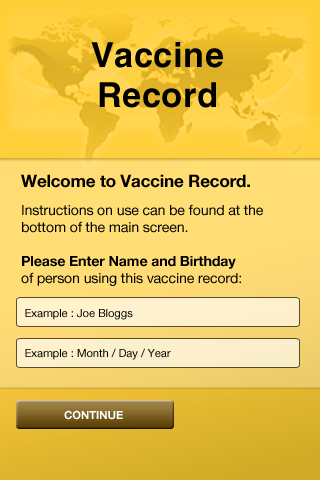 There is currently a paper-based International Vaccine Record that is carried by travelers worldwide. 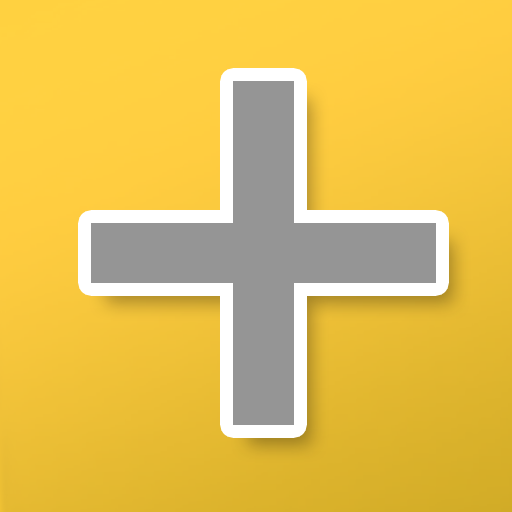 This app is the digital version developed by Dr. Deb Mills, a Travel Medicine specialist for over 20 years. Couldn't get the product to work at all. I open it, it asks for my name etc, but there's no spot to put it. 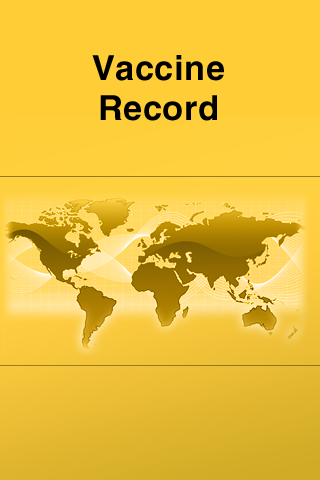 I can't scroll, I can't zoom. I can't see any other instructions or skip this step.